Poppy & Sage Photography's April - June 2018 Wedding Offer! Now for the fun part of planning your celebration however that looks for you as a couple. We want to wish you a smooth journey of planning ahead. 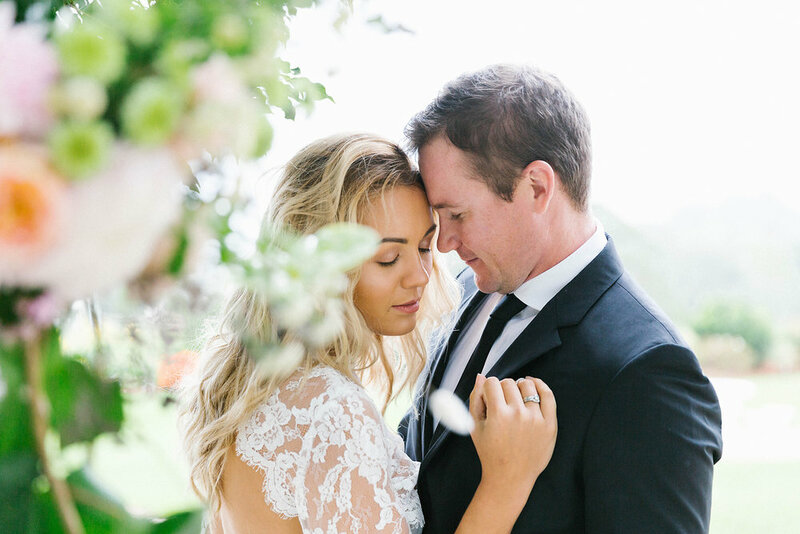 We are Peter & Emily from Poppy & Sage Photography. You can read more about us here. We answer some common FAQs here. Finally, you will find our wedding portfolio here. We have a hard limit on the number of bookings we can accept for the next three months (April, May and June 2018). These restrictions ensure that we are not stretched thin. This guarantees a greater level of service and quality to you. As a result, we can only accept 5 wedding bookings made during this period. c) a 30 minute minishoot to take place within 10 kms of Brisbane CBD. In addition, 10% of the total payment will be donated to an outstanding local organisation: Women's Health Queensland Wide. Our mission statement is this: "Provide a quality, bespoke photography service while supporting our local community". You can read more about the wonderful and under-rated work the nurses and midwives do at WHQW here. The hardworking nurses and midwives at WHQW are a real lifeline for new mothers and all Queensland women with any health-related matter. Emily, especially, is very grateful for the valuable work they do and wishes all new mums knew about this organisation.